Google Developers Blog: Launchpad Accelerator is open to more countries around the world! Apply now. Launchpad Accelerator is open to more countries around the world! Apply now. Launchpad Accelerator gives us an opportunity to work with and empower amazing developers, who are solving major challenges all around the world -- whether it's streamlining digital commerce across Africa, providing access to multimedia tools that support special needs education, or using AI to simplify business operations. They'll be joined by our larger list of countries that are already part of the program, including: Argentina, Brazil, Chile, Colombia, Czech Republic, Hungary, India, Indonesia, Kenya, Malaysia, Mexico, Nigeria, Philippines, Poland, South Africa, Thailand, and Vietnam. The application process for the equity-free program will end on October 2, 2017 at 9AM PST. Later in the year, the list of selected developers will be invited to the Google Developers Launchpad Space in San Francisco for 2 weeks of all-expense-paid training. The training at Google HQ includes intensive mentoring from 20+ Google teams, and expert mentors from top technology companies and VCs in Silicon Valley. 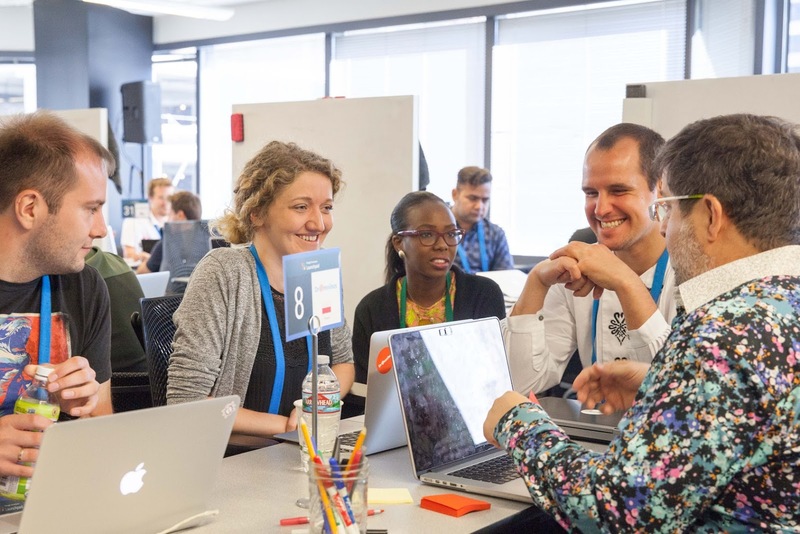 Participants receive equity-free support, credits for Google products, PR support and continue to work closely with Google back in their home country during the 6-month program. Hear from some alumnus about their experiences here. Each startup that applies to the Launchpad Accelerator is considered holistically and with great care. Below are general guidelines behind our process to help you understand what we look for in our candidates. Be targeting their local markets. Have proven product-market fit (beyond ideation stage). Be based in the countries listed above. The problem you are trying to solve. How does it create value for users? How are you addressing a real challenge for your home city, country or region? Does your management team have a leadership mindset and the drive to become an influencer? Will you share what you learn in Silicon Valley for the benefit of other startups in your local ecosystem? If you're based outside of these countries, stay tuned, as we expect to add more countries to the program in the future. We can't wait to hear from you and see how we can work together to improve your business.